Freedom is a precious gift that many of us have been granted as a right. When we think of freedom this is usually what comes to mind; being free and having civil liberties. Freedom is defined as the power or right to act, speak, or think as one wants without hindrance or restraint or the state of not being imprisoned or enslaved. Freedom extends well past your physical freedoms. People can go through many situations where their freedom is threatened or taken away such as in dealing with addiction or being the victim of abuse. If you have been in similar situations we suggest you seek out counseling for assistance. In conjunction with or after counseling or if you just need to feel a great sense of freedom to express yourself, we recommend the use of crystals. In today’s modern world, white is the color of cleanliness, purity, unity, and innocence. But these are fairly modern meanings and by no means universal. The timeless, natural powers of white rays are those of the moon. White is the color we see when the moon reflects the sun’s light to us. White is the color of natural cycles. It is the color of beginning and endings. 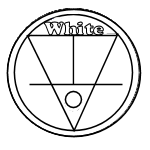 White is the color of the feminine gender, manifested as the Goddess in many cultures, and, as such, the color of the world of birth, and regeneration. It is a cool color of the night, the sleeping world, and it offers us the best guide to the hidden world beyond understanding, just as the moon is our only illumination in the dark world of night. White is the color of the full moon reflected on a snow-covered field. It is cold, but a sleeping cold reflecting great heat. White is the color of contradictions and opposites. It is the color of freedom and the color of hope. The white crystals are of the spiritual world that is sensed but not seen. White crystals are guides when we don’t know where we are going. They are the guides to understanding and knowledge that we don’t even know exists. As ancient as the moon itself, Moonstone holds the power of mystery. Its secrets are locked beneath a pearly veil, and with them, our own hidden truths. Only within its reflected light can we begin to understand what it has to teach us. Moonstone is foremost a talisman of the inward journey, taking one deep into the self to retrieve what is missing, the parts of the soul left behind or forgotten, then brought to light. White Moonstone carries the energy of the new moon at the height of its power, stimulating psychic perception, vision and dream work. It can magnify one's emotions, activating the kundalini energy in women and emotional balance in men, and is supportive in children to drive away nightmares or insomnia. The ancient power of moonstones can help you unlock the freedom you seek. Balancing and meditation stone for recentering after excessive exposure to powerful Yang environments. If you need to restore yourself, meditation with calcite is highly recommended. Calcite is a Seeker Builder Crystal. Seeker Builder crystals are used to focus your efforts to achieve a highly desirable goal. Finding your true love, getting your perfect home, seeking out your freedom and independence, or having a financially secure retirement are all dreams that take a great deal of focus and energy to accomplish. Calcite is a perfect aid for such efforts. 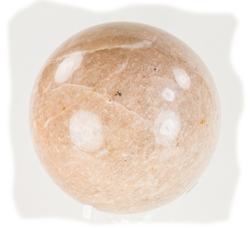 Calcite facilitates time travel, inspires, and energizes you. It is also reported to cure resentment and animosity. The stones do seem to also be used for strengthening character, fighting bigotry, and sexism. 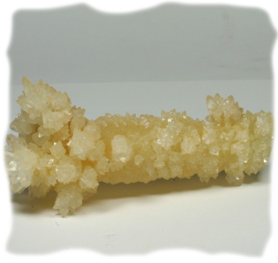 Calcite has Metal elemental energy. Metal energy is the energy of intelligence, contraction, healing, and creativity. It is the energy of togetherness and crystallization - of ideas, of concepts, and of groups. Robert Simmons advocates Sunstone which is an incredibly effective barrier against misfortune. 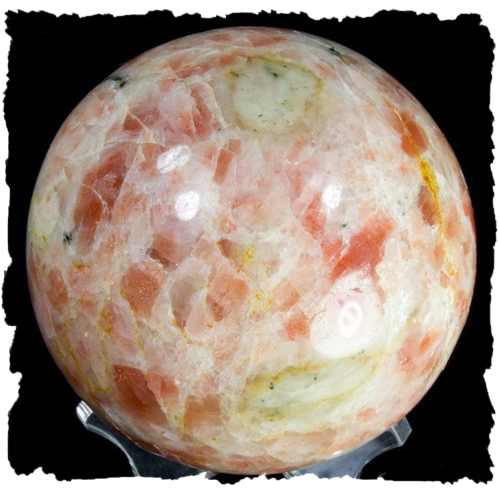 Sunstone is a stone of personal power, freedom, and expanded consciousness. Of all the stones on Earth, this one truly reflects the qualities of Solar Light, openness, benevolence, warmth, strength, mental clarity, and the willingness and ability to bestow blessing upon others. When most people discuss freedom they think of your civil liberties, the freedom that was fought for. However, other type of freedom may need to be sought such as from addiction or abuse. 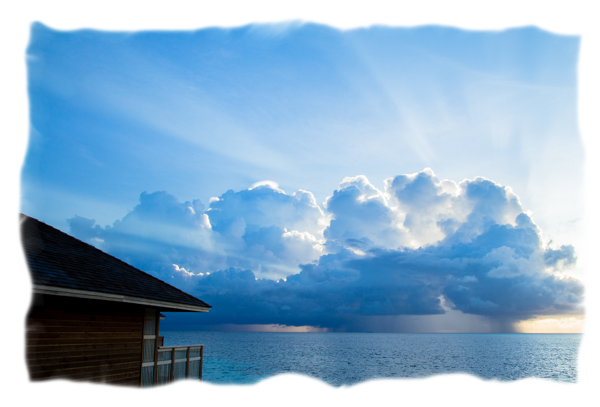 In these cases we believe the pure and hopeful rays of white crystals can help. We suggest using white crystals such as Moonstone and Calcite. 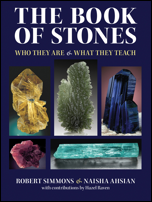 You can also try the crystals other authors have recommended such as Sunstone.